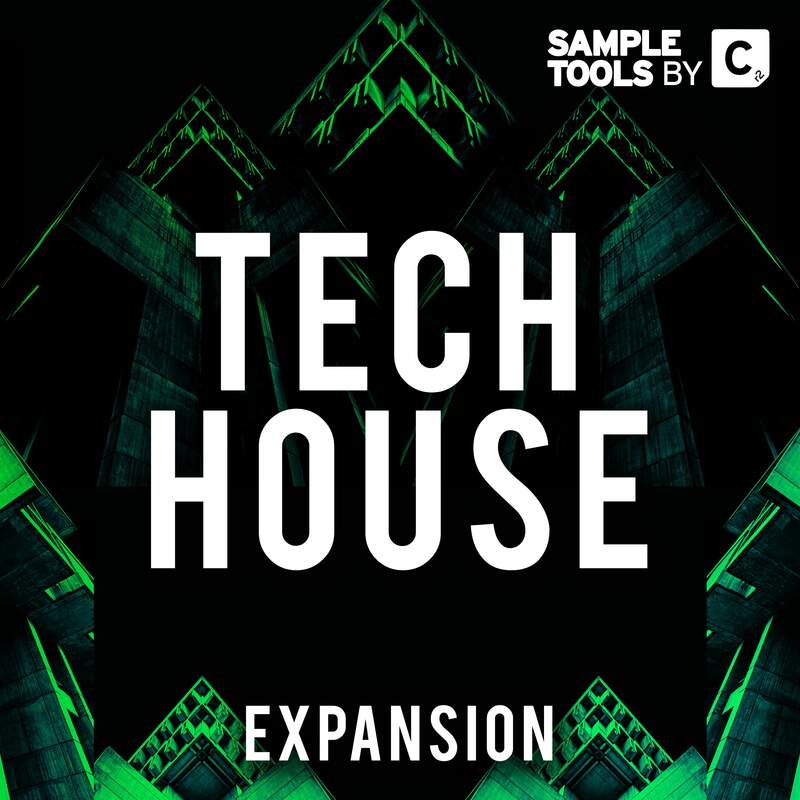 Sample Tools by Cr2 are extremely proud to present Tech. 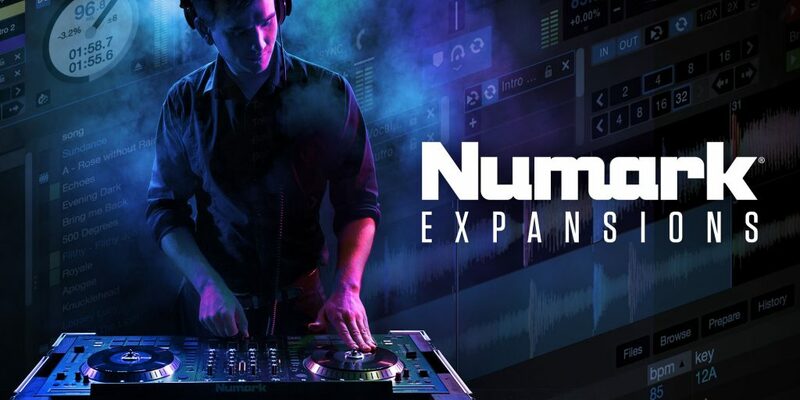 This expansion pack takes you on a journey into the depths of underground dance music, covering everything from stripped back analogue beats, intricate percussion, captivating synth hooks, sharp drum hits and bouncing loops. We are Sample Tools by Cr2 and this is Tech.